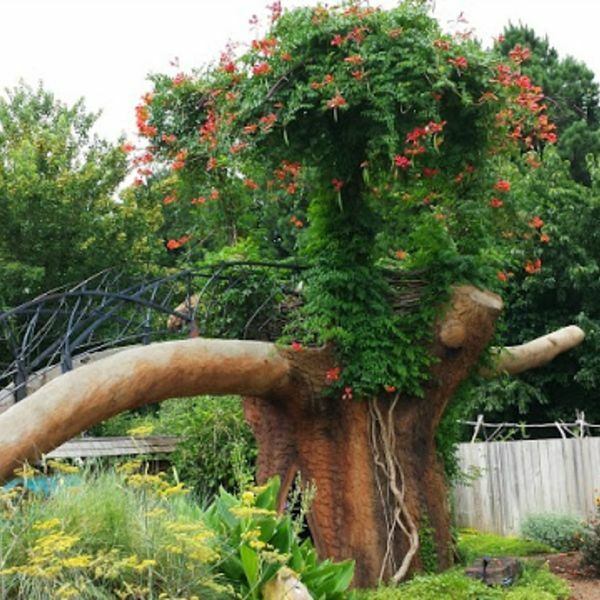 Park with 12 themed gardens & a butterfly house offering a full schedule of classes & lectures. 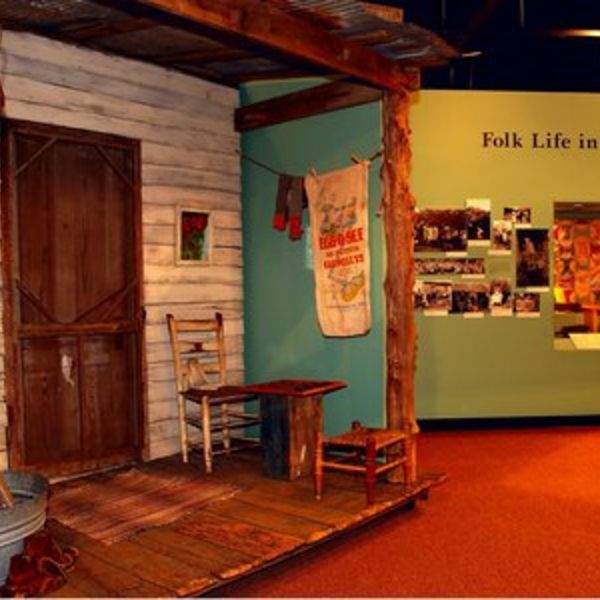 Regional history museum featuring 6 historic buildings, a research library & hands-on exhibits. 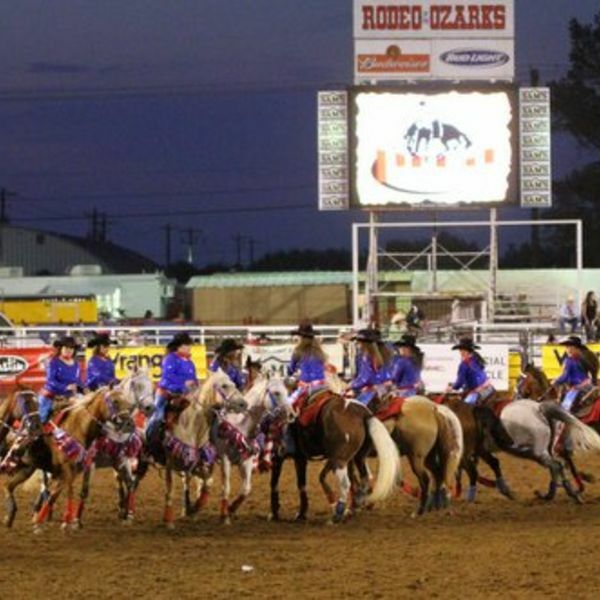 Annual local event since 1944 featuring bull riding, tie-down roping & other cowboy contests. 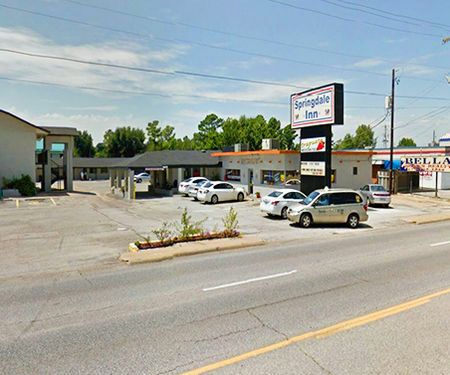 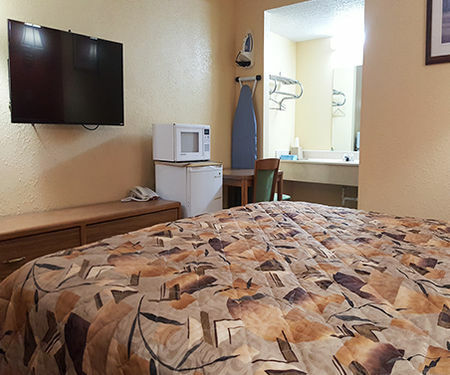 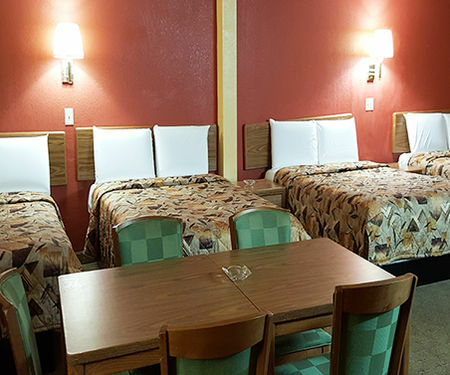 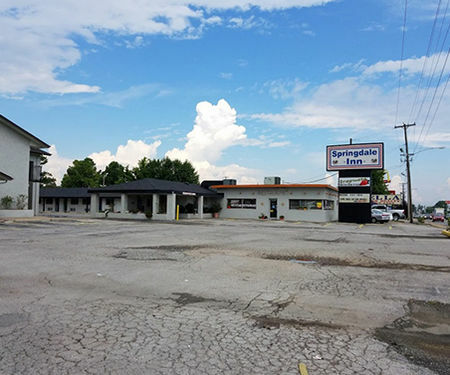 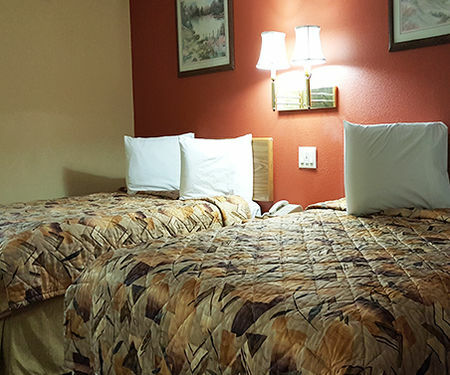 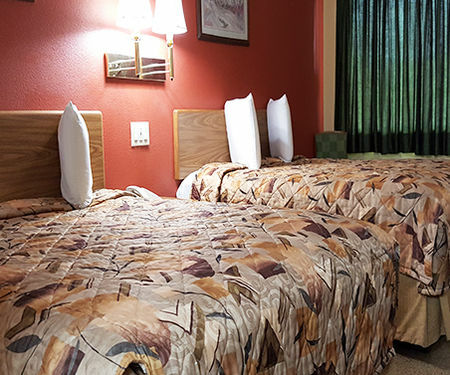 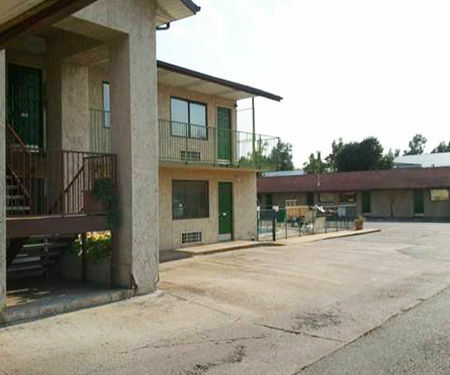 Welcome to Springdale Inn Motel, Springdale AR. 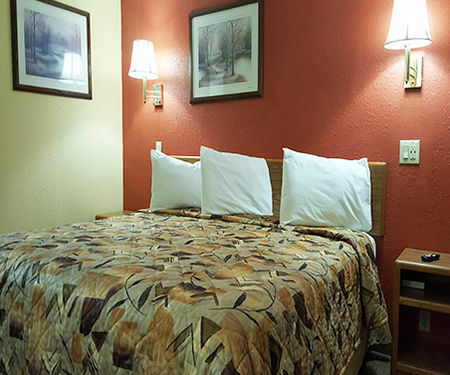 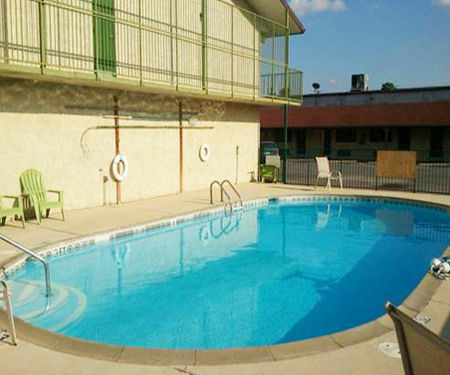 This is a Great Place to Stay, Relax, and Enjoy Some Time Away From Home. 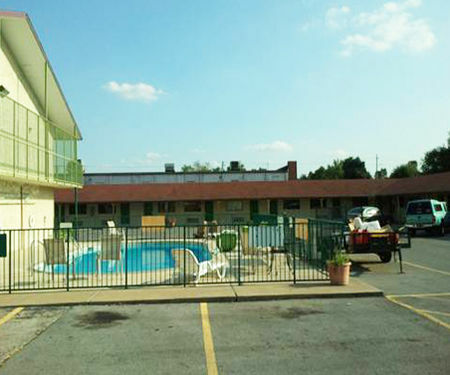 Come Enjoy Some Exciting Museums and the Ozarks.